Drew Bly, from Louisville, KY, is an adventure, fine art, military, portrait photographer based in East Hollywood, Los Angeles, CA. Drew is a Second Lieutenant in the US Army Reserve. He is frequently found traveling the United States as a local person never with exact sleeping arrangements. His company, LLWF Photo, (Live Life Without Fear Photography) was founded on Thursday 13 January 2011 by Drew Bly in his Pilsen, Chicago apartment. The acronym LLWF comes from Biggie Small's 1994 debut single "Juicy." Drew specializes in traditional 35mm photography and printmaking. 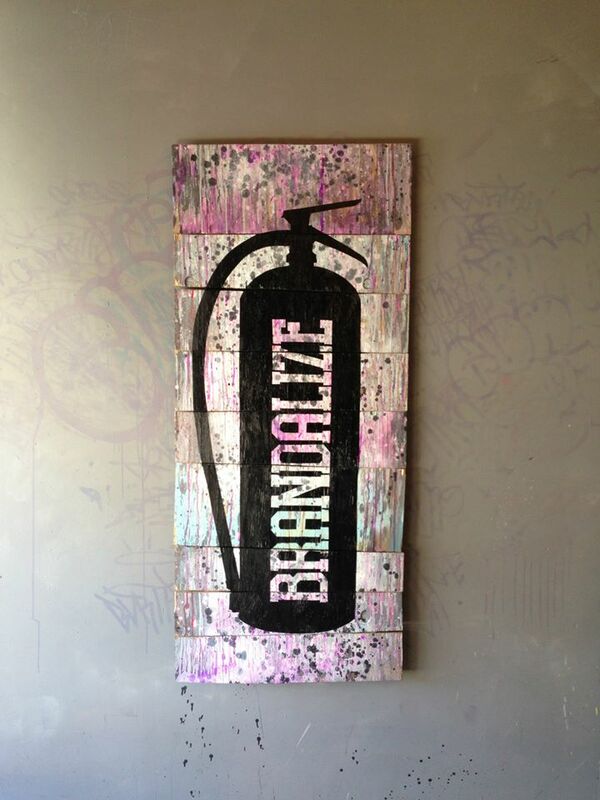 Brandalize is a visual artist & graphic design graduate from the Art Institute, Los Angeles. 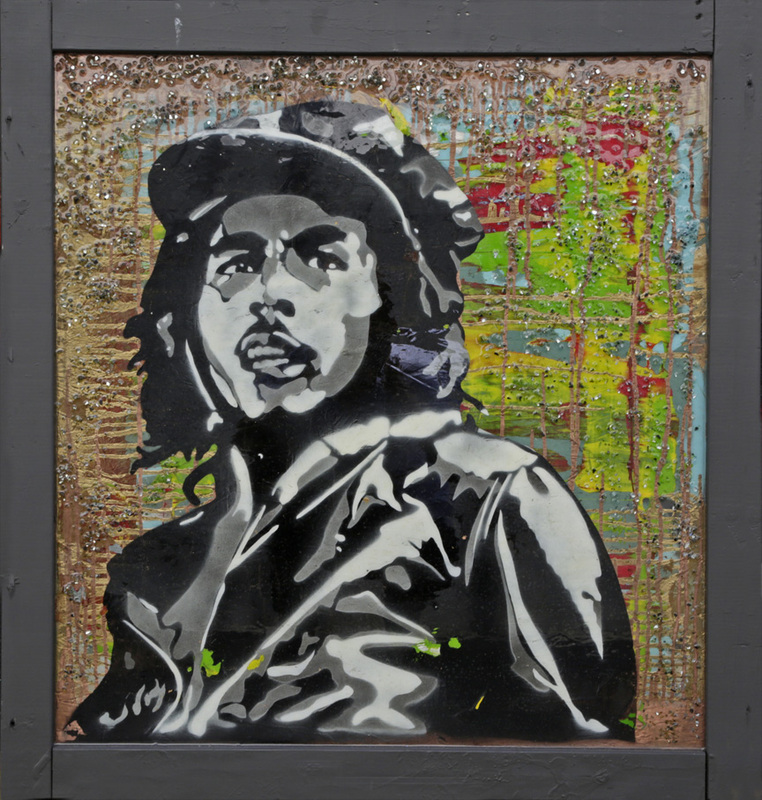 His Fine Art is made from re purposed wood & water based paints and weighs consciousness of reducing the carbon foot print. 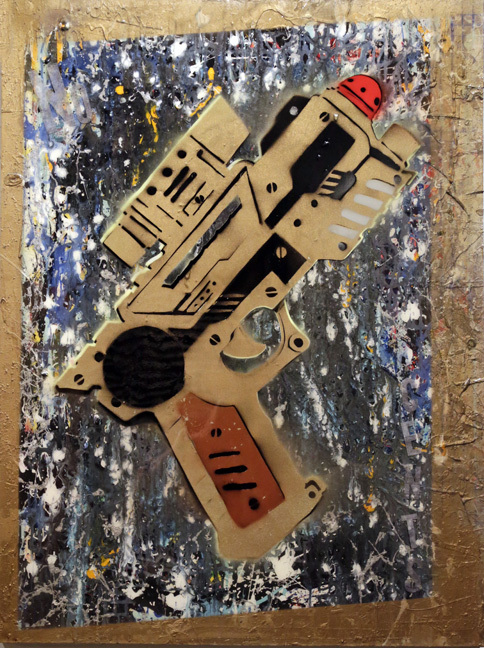 His work emphasizes use of texture, grain, & depth and the manually-distressed treatments are cultivated by using various tools & techniques. Brandalize has an appreciation for the weathered "look & feel" from start to finish, where the Home Los Angeles exhibit name "The Beginning is here" (the end is near) is referenced by his full circle vision and result. Brandalize is continually inspired by cinematic scenes, events & impactful images from his daily life. 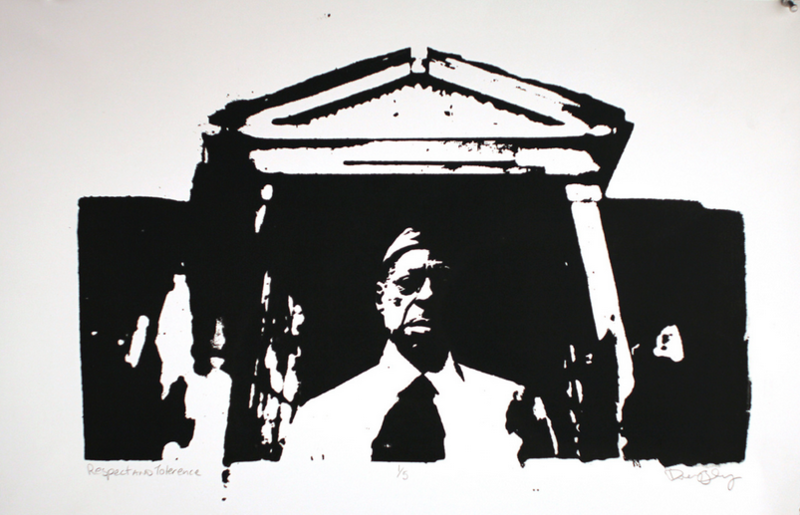 Stromberg, born 1970 is an English abstract stencil expressionist artist. Despite a lack of formal training, stromberg found a technique that was built on honest intricate layers of emotion. At the age of 25 Stromberg took a 10 year hiatus from art only to return after a near fatal injury on his travels in 2010. On Strombergs return he brought a more mature, intellectual approach which allowed him to create some of his best work to date. The most iconic being (so far) the "Vandalism" piece, which depicts a heavily armed British Special Forces Soldier (Believed to be Stromberg himself). The vandalism piece went viral within a few hours and was published in the New York Times, Huffington Post, LA Weekly, Complex magazine (and a few others around the globe).